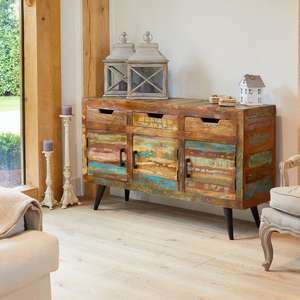 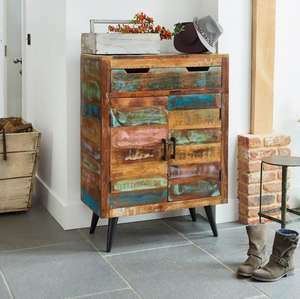 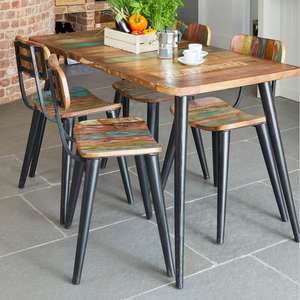 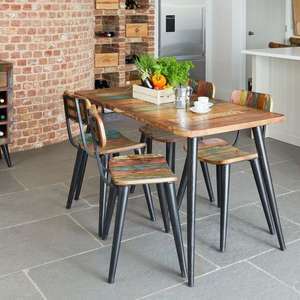 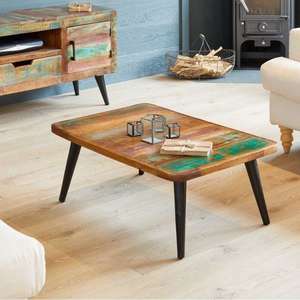 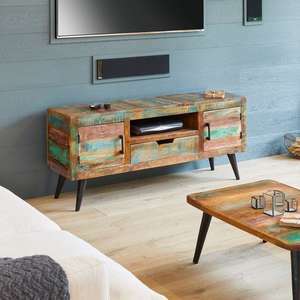 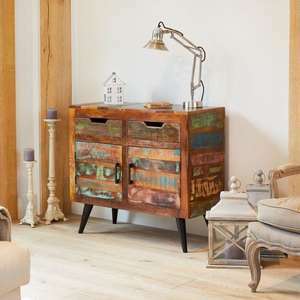 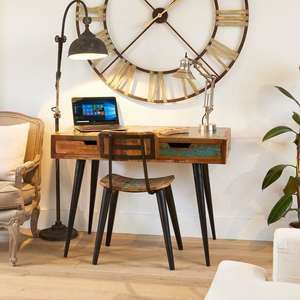 Our stylish Beachcomber & Industrial Chic ranges are made using reclaimed wood salvaged from places such as Gujarat, Maharashtra and Rajasthan in Southern India. 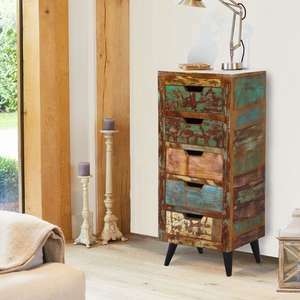 One of the strongest interior design trends to emerge in recent years is the industrial chic look. 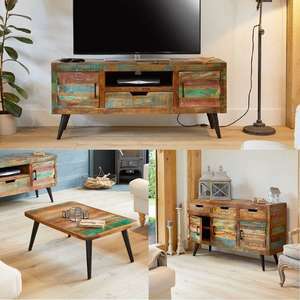 This furniture collection is our take on this exciting home interior style, with a stunning combo of sleek black metal and recycled wood. 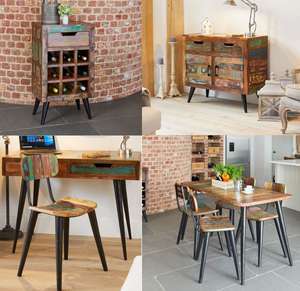 The timber in these pieces is salvaged wood from India, lending this glorious collection excellent eco credentials.